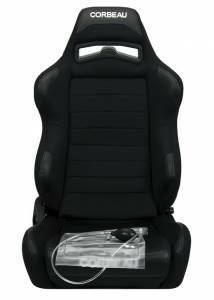 This item has free shipping when ordered with seats, we will refund your shipping price after processing the order. 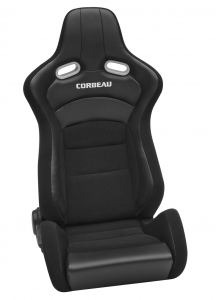 This item has free shipping to the USA and it's territories. 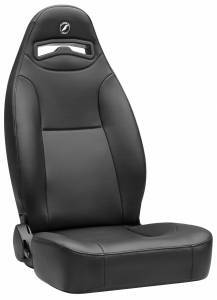 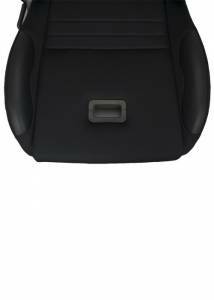 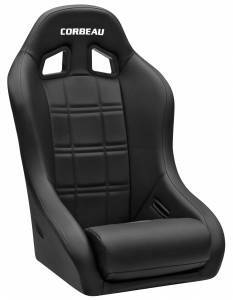 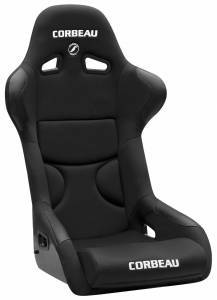 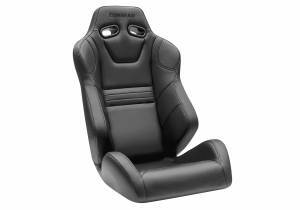 The shipping charge of $75 will be refunded if this seat is ordered with a pair of front seats and shipped to the lower 48 states. 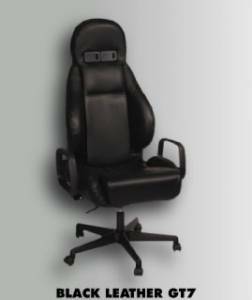 This item weighs 60 pounds & has free continental USA ground shipping. 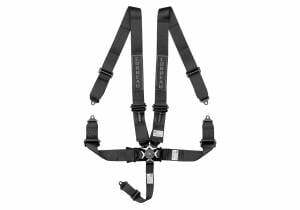 This item weighs 20 pounds & has free continental USA ground shipping. 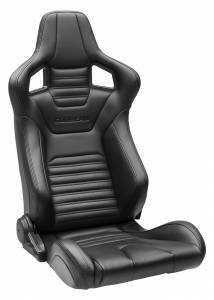 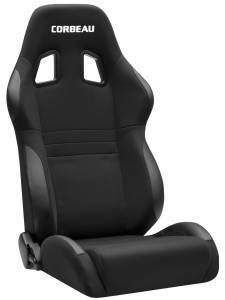 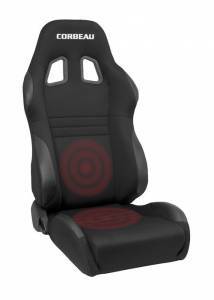 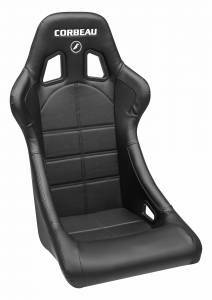 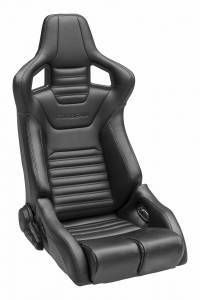 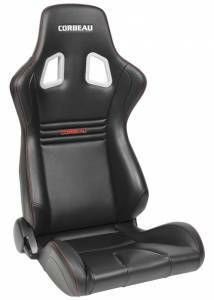 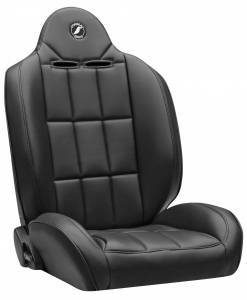 The shipping charge of $25 will be refunded if this seat is ordered in a pair and shipped to the lower 48 states. 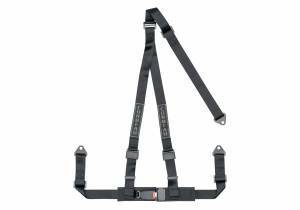 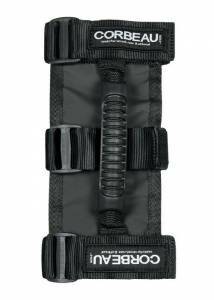 This item weighs 25 pounds & has free continental USA ground shipping. 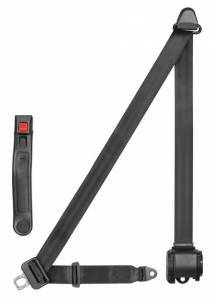 This item weighs 24 pounds & has free continental USA ground shipping. 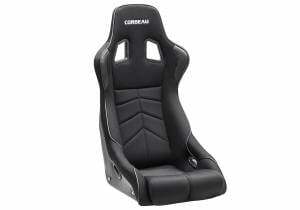 The shipping charge of $10 will be refunded if this is ordered with seats and shipped to the lower 48 states. 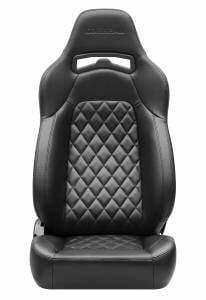 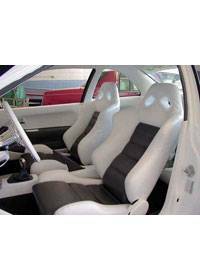 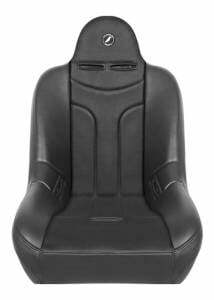 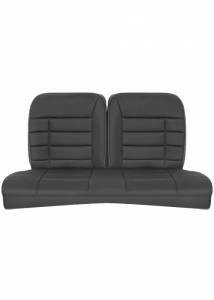 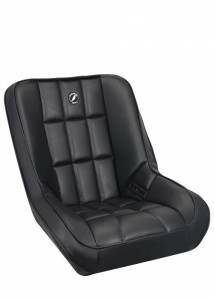 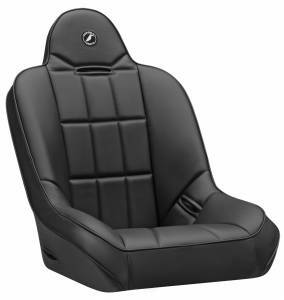 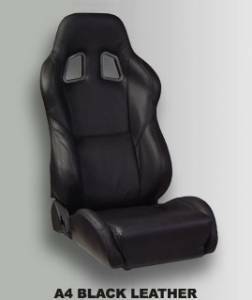 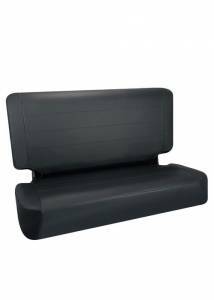 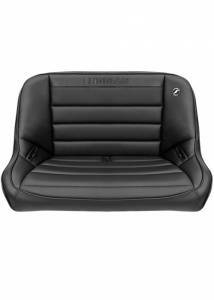 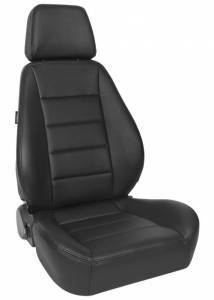 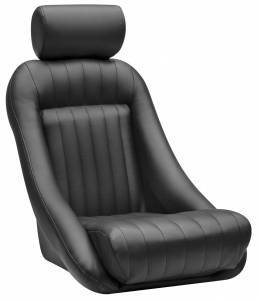 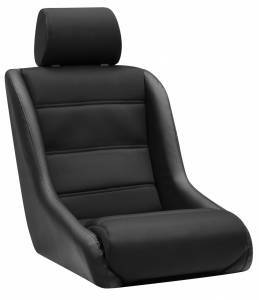 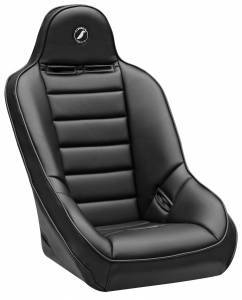 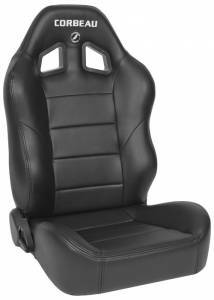 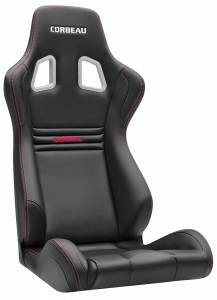 The shipping charge of $60 will be refunded if this seat is ordered with a pair of front seats and shipped to the lower 48 states. 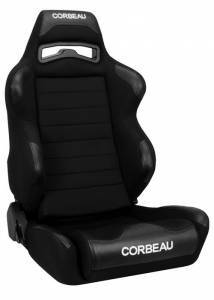 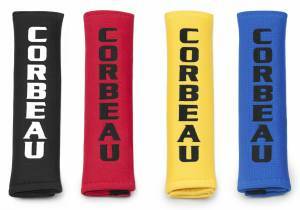 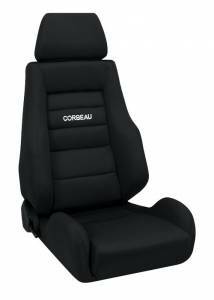 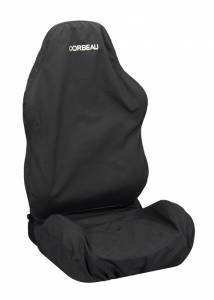 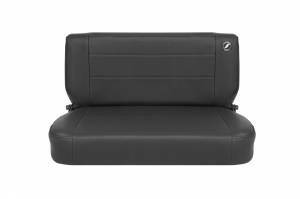 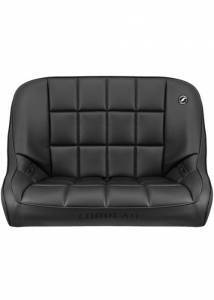 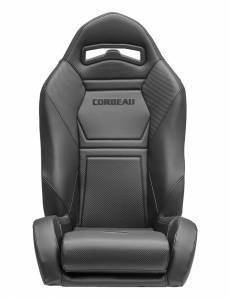 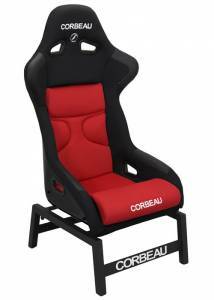 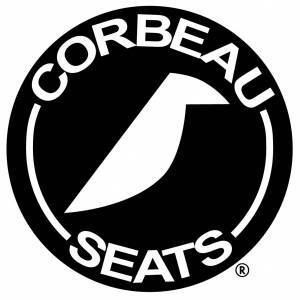 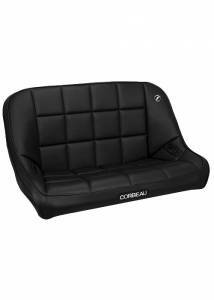 Description: Corbeau has the option for you to have 1" shaved off the base of most reclining seats. 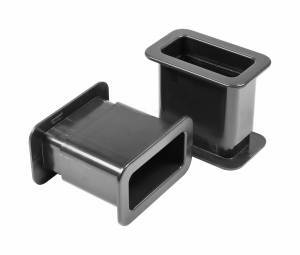 This will typically only add 1-2 days for processing your order. 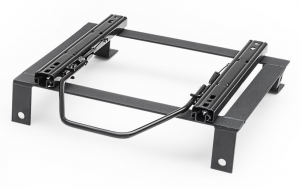 This item weighs 52 pounds & has free continental USA ground shipping. 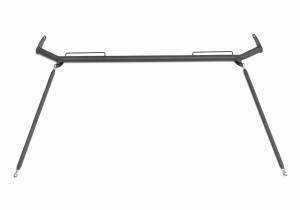 This item weighs 53 pounds & has free continental USA ground shipping.